We've followed the development of Pictures Lab, by René Schulte fairly closely since it was unveiled to be updated for Windows Phone 8. The latest release adds more functionality, applies performance improvements and more for users to take full advantage of. 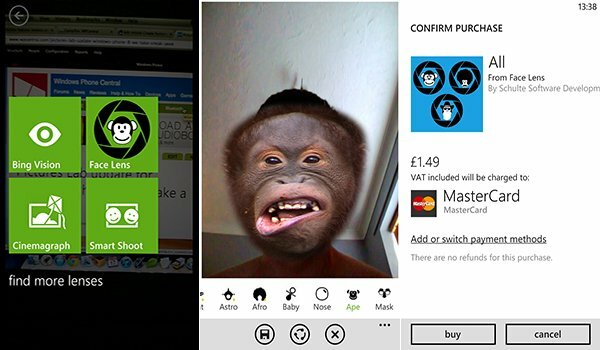 While the app itself sports Lens support in Windows Phone 8, Schulte has released Face Lens on the Windows Phone Store. Pictures Lab is one of the highest rated photo editing apps available for Windows Phone, so we had high hopes when checking out the new augmented reality Lens solution titled Face Lens. The app, as the name suggests, will enable consumers to use augmented reality when viewing a person's face. Not too exciting so far, right? This is where the overlays come into play. As well as the ability to add / combine humorous and silly effects and images to photos after they're taken, Face Lens uses both the rear and front-facing cameras on a Windows Phone to detect and apply different types of overlays to detected faces. Photos already captured and saved in the Pictures Hub can also be imported and edited, just like old times. The overlays can range from ape face to troll meme expressions. When viewing the live preview of an overlay covering one's face, the applied effect can be dragged into a desired position, but the automatic facial recognition is good enough most of the time. It's a joke app that one can spend a fair few hours on with friends, family or the loved one to produce some interesting results. The collection is fairly extensive, but to make use of all that are presently available one will have to fork out to purchase three overlay packs - only four effects are available for free. Each package costs $0.99, but can be bundled together for just $1.99. While this may appear to be a slight bummer, it's a free app and the extra cost for overlays is better than paying in full for the app and not using most overlays that would be loaded. 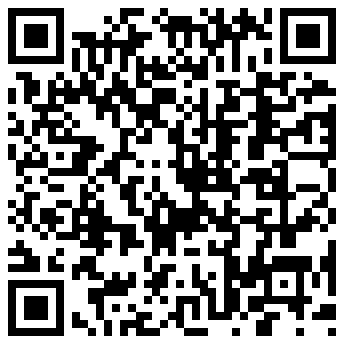 Another interesting feature is rich media support in Windows Phone 8. When browsing the Pictures Hub, should you come across an image that was saved through the Face Lens app, a notice will appear under the photo ("captured by Face Lens") and the file can be loaded into Face Lens for further editing. Effects can be manipulated and more added - it's a neat extension that enables future revisions to be made. Again, while award-winning creations cannot be created with the app, it's an entertaining experience that makes use of augmented reality, which we enjoy seeing developers achieve. It's free and comes with four overlays that act as a trial of sorts. Should you find yourself wanting more then the effect packs are available as in-app purchases, but if not then no funds have been wasted having a few giggles. 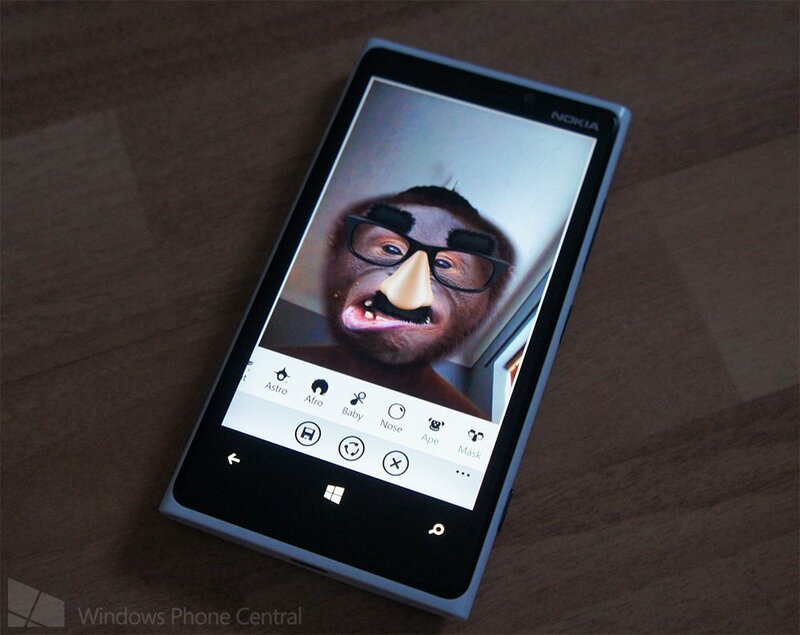 You can download Face Lens from the Windows Phone Store for free. It does appear to be restricted to certain markets, however.